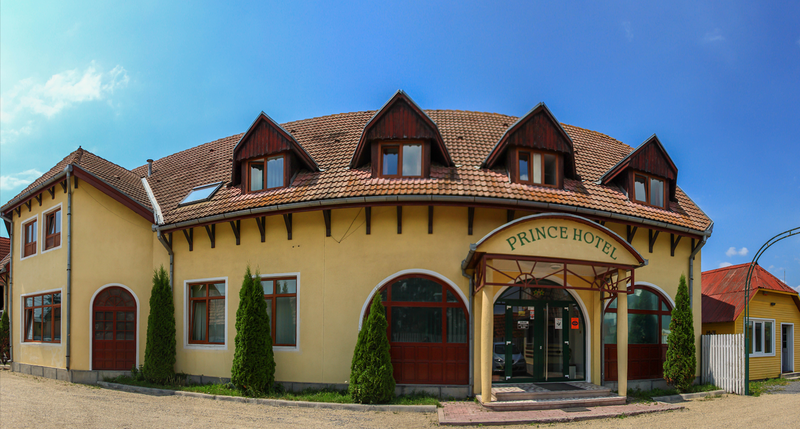 Prince Hotel has 22 rooms including 6 singles, 5 doubles, 8 twins, 1 triple and 2 suites. 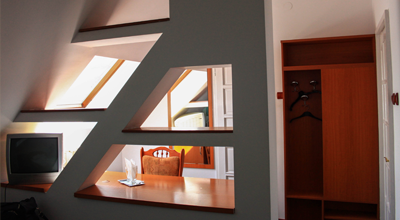 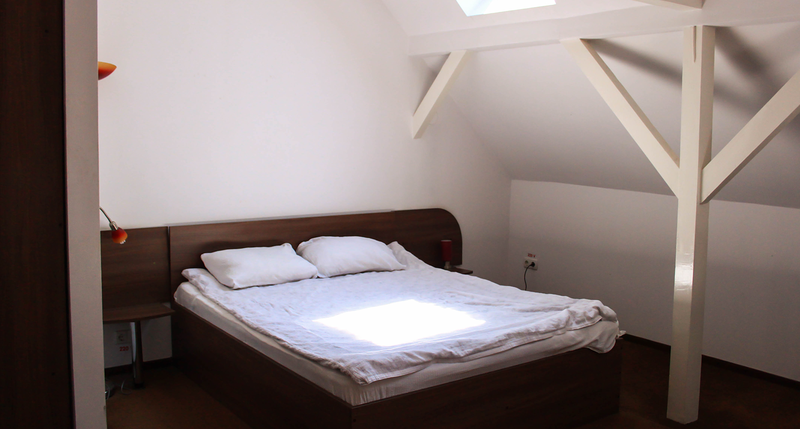 The rooms have modern furniture, minibar, free wifi internet, cable television rooom service, bathroom and hairdryer. 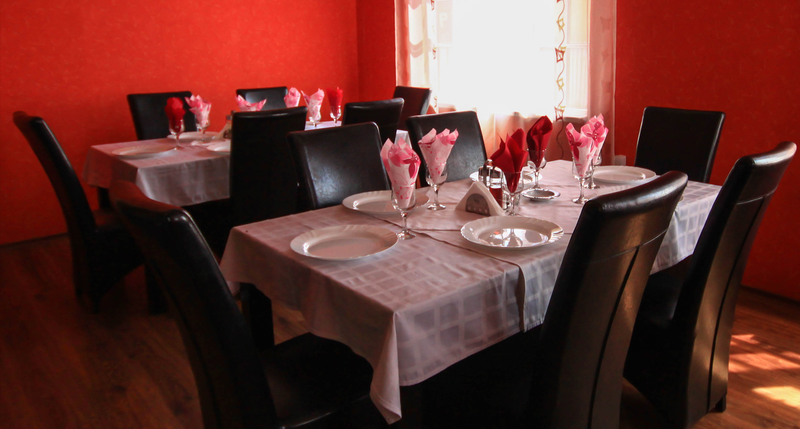 The restaurant awaits you with well-trained and attentive to your requirements. 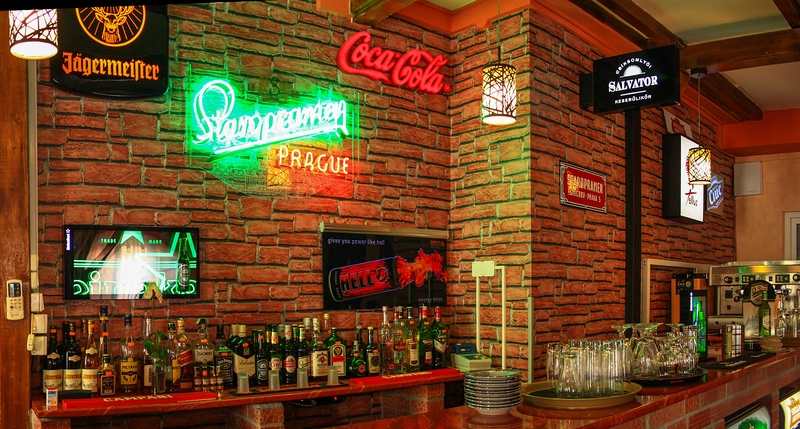 We welcome you with a varied menu of international dishes and fresh, traditional Romanian and traditional local cuisine. 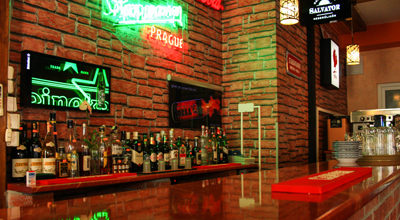 Along with all these await you in a good mood with a relaxed atmosphere. 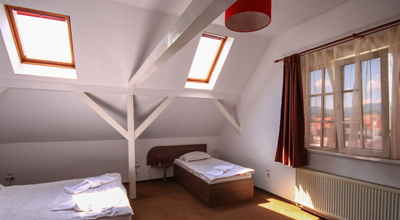 Features of the hotel: reception non-stop, secure parking, wireless internet in public areas, room wake-up call, laundry, exchange, TV, credit card, taxi, mini shop, pets allowed.